Our body doesn’t speak to us in English. Rather, it speaks in symptoms like disease, pain, sugar cravings, allergies, restless nights of sleep and many other symptoms…. Sensitive organs such as the brain and nervous tissue can be stressed from additives/chemicals of poor food choices. 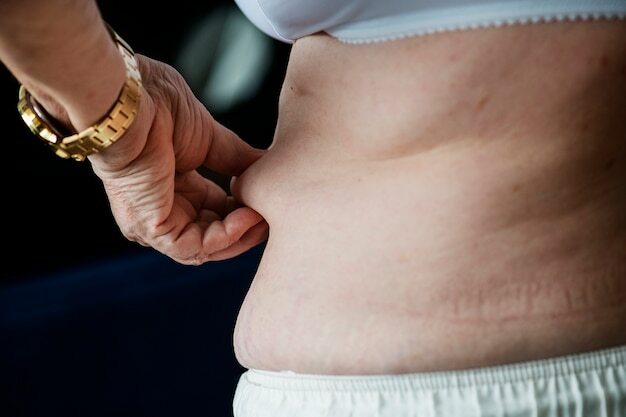 When this happens, those tissues and organs protect themselves by allowing more fat to accumulate. This results in the dilution of the concentrations of these pollutants and environmental waste. Fat is very efficient at storing most of these chemicals because most pollutants are fat soluble. So why do we end up holding onto fat? We consume and are exposed to chemicals in our environment on a daily basis. Through infusing our body with highly concentrated antioxidant and mineral-rich supplements and a proper food protocol, we can eliminate these chemicals safely. By doing so, we no longer need excess fat cells to help dilute pollutants from the additives of bad food so we immediately begin to lose fat. The only the highest quality, professional grade supplements eliminate toxins from every organ and gland of the body that created those extra fat cells, sugar cravings, pain in your joints and water retention. Insulin levels and blood sugar levels begin to normalize, which often helps minimize all negative food and soda cravings, creates a full night sleep -by balancing blood -sugar, loss of excess water and fat. When insulin levels are high, the body retains high amounts of sodium that hold excess water outside of the cell (where it is not needed). By re-establishing proper insulin levels, excess sodium and pounds of excess water is shed. The water you lose is the water that causes edema and swelling. Attain the benefits of more than 12,000 others have with the 21 day body full body cleanse. No fasting, eat all you want on the eating protocol provided. Tons of flavor and satisfaction in the food choices. Use America’s most reliable full body cleanse right here.